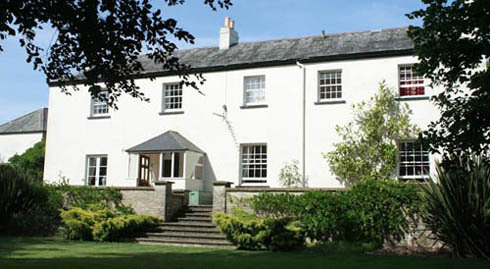 Located 2 miles from Sidmouth centre and seafront, in Devon, Buckley Farmhouse B&B features a garden and a terrace. It also has free Wi-Fi, free private parking and a spacious, common lounge. Individually decorated, the guest rooms come with a Freeview, flat-screen TV, wardrobe and tea and coffee making facilities. They also have an en suite bathroom with free toiletries, bathrobe, hairdryer and bathtub or shower. Every morning, guests will enjoy a full English breakfast served in the dining room and far-reaching views from the lounge. They can also relax on the chairs on the garden's terrace.